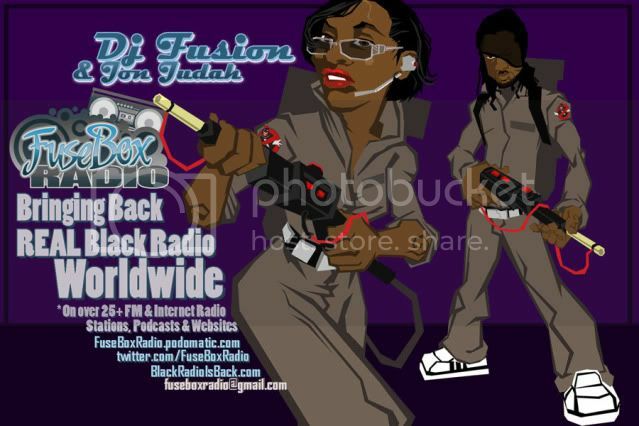 FuseBox Radio Broadcast for Week of August 10, 2010 | BlackRadioIsBack.com - Official Blog of the Syndicated FuseBox Radio Broadcast! 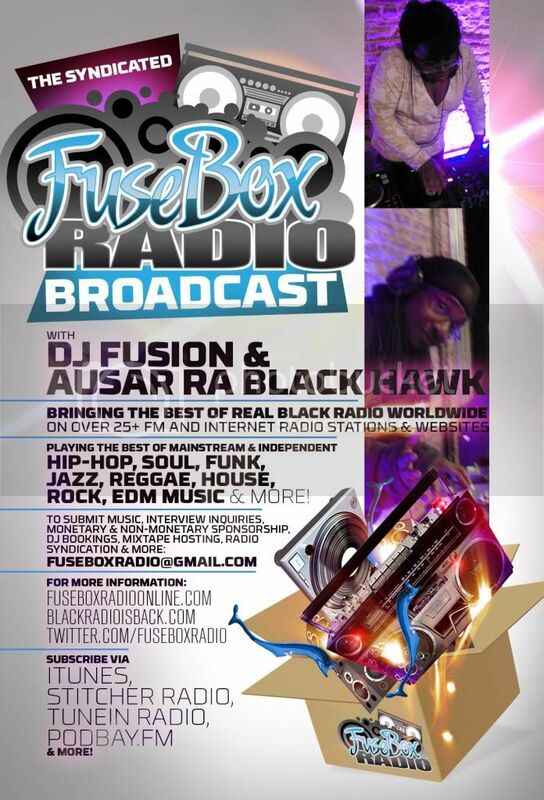 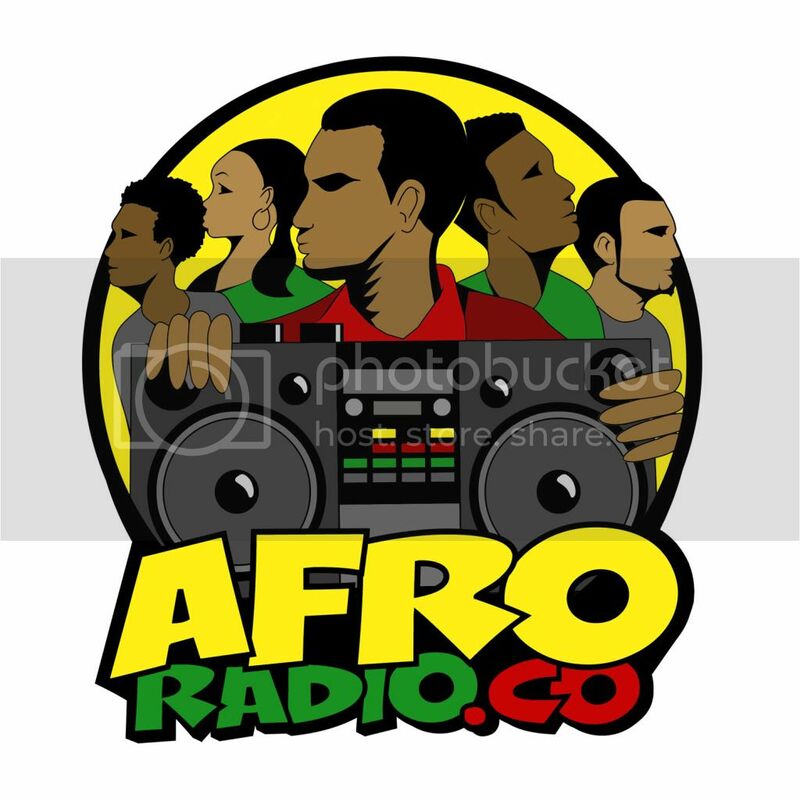 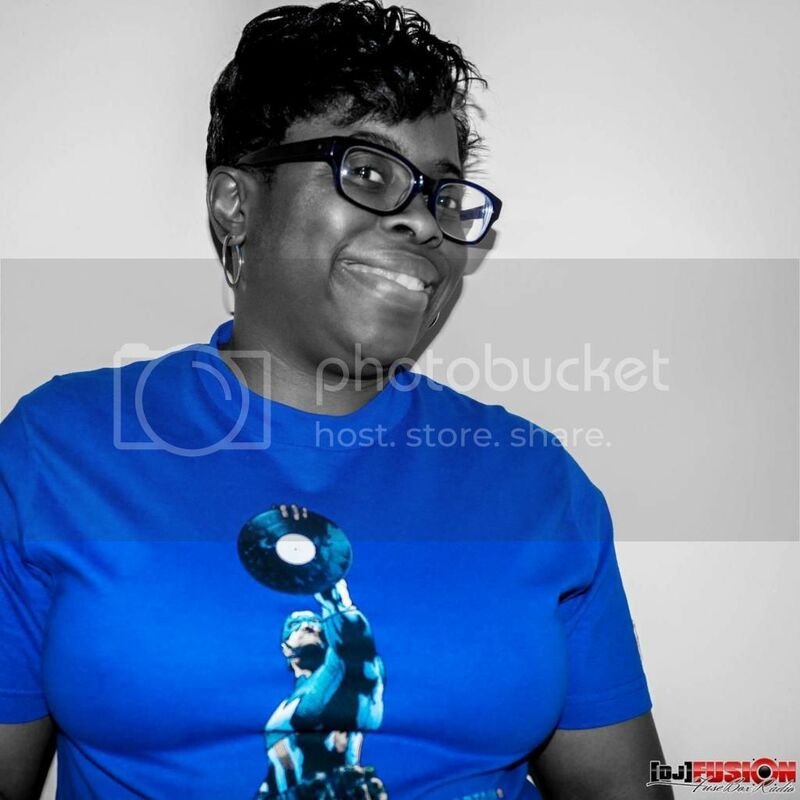 This is the latest episode of the syndicated FuseBox Radio Broadcast with DJ Fusion & Jon Judah for the week of August 10, 2010 with some new and classic Hip-Hop & Soul Music, news and commentary. 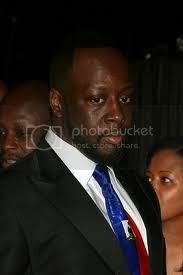 This week's show commentary focused our viewpoint of musician Wyclef Jean running for President of Haiti & it's implications, the story of a NYPD officer suing the department for $50 million dollars for placing him in a mental institution after his accusations of improper policing in the Bedstuy area of Brooklyn, the epic "F*** You" impromptu resignation of JetBlue flight attendant Steven Slater & how heads can identify with the sentiment, some updates on the ethics trials of U.S. Congressional representatives Maxine Waters & Charles Rangel, the backdoor dealings of Google & Verizon on access to the internet for all in the future along with some other things here and there.